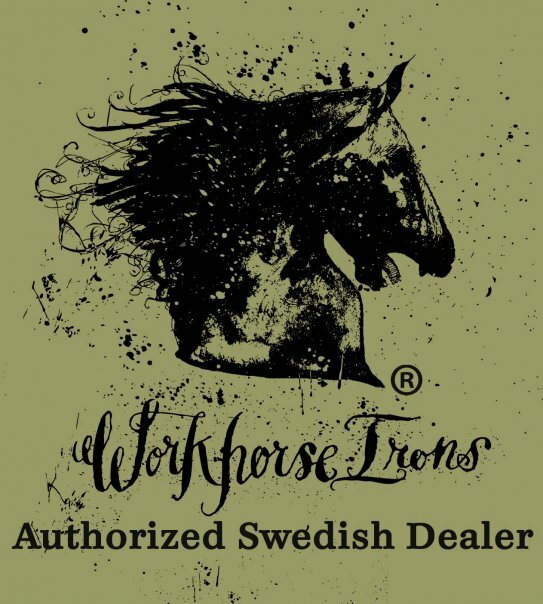 East Street Tattoo Supply is a Swedish distributor for Workhorse Irons. You can always find exciting machines from , Aaron Cain, Seth Ciferri, Soba, Mike Pike, Juan Puente, Jason Schroder. etc.